Quantitative knowledge about the impacts of climate change on the hydrological regime is essential in order to achieve meaningful insights to address various adverse consequences related to water such as water scarcity, flooding, drought, etc. General circulation models (GCMs) have been developed to simulate the present climate and to predict future climatic change. But, the coarse resolution of their outputs is inefficient to resolve significant regional scale features for assessing the effects of climate change on the hydrological regimes, thus restricting their direct implementation in hydrological models. 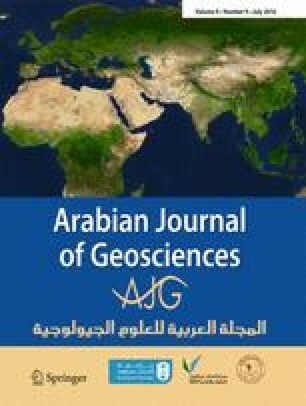 This article reviews hierarchy and development of climate models from the early times, importance and inter-comparison of downscaling techniques and development of hydrological models. Also recent research developments regarding the evaluation of climate change impact on the hydrological regime have been discussed. The article also provides some suggestions to improve the effectiveness of modelling approaches involved in the assessment of climate change impact on hydrological regime. The authors are highly grateful to the editor and anonymous reviewers for their insightful and valuable comments, which enabled us to improve the manuscript to the present state.